Open source web mapping platform developed by GET. This software consists a perfect solution for the development of web mapping application and GeoPortals. It is a web client application for web geospatial data services, based on open standards, as an interface for a Spatial Data Infrastructure (INSPIRE, SDI). 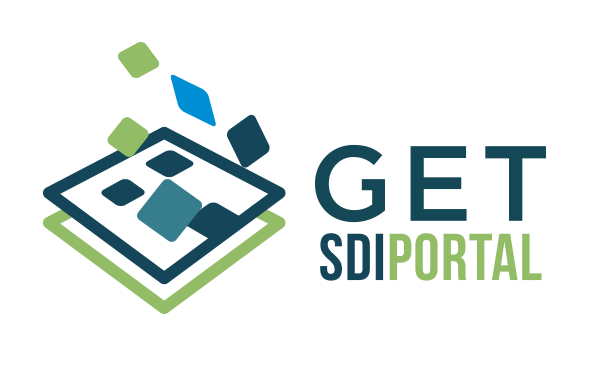 GET SDI Portal counts over 30 installations, being the platform for public authorities and companies in Greece and abroad. 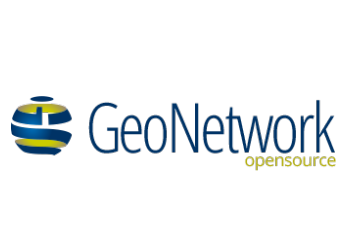 A powerful and user friendly open source GIS software. GET uses it as the desktop part for Geo-Informatics solutions design and development. 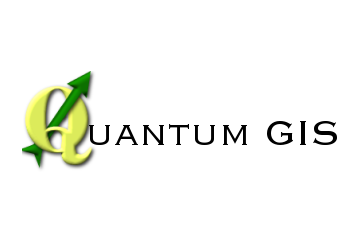 Thanks to the very active QGIS community, this software is continuously upgraded providing the user with functions and tools. In many cases, like the local and regional authorities, the advantage of the limitless number of licenses in combination to the excellent level of services provided by GET, make QGIS the best choice for a desktop tool. GET’s team contributes to QGIS project community with the development of a plug in (Vertices Counter) and the translation of the QGIS platform in Greek. PostgreSQL database management system is one of the most advanced open source system of this category. Its developments counts more than 20 years and it is based on architecture which has created a powerful users perception regarding data integrity, liability and right function. It has speed and functions that make it competitive to commercial spatial database management system packages, like Oracle and Microsoft. It is also successfully used for supporting databases whose size comes to several terabytes. 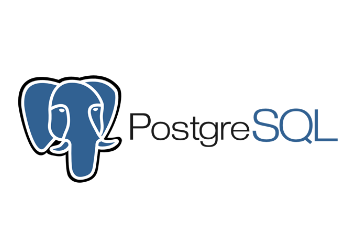 PostGIS spatially activates PostgreSQL making it an integrated Spatial Database Management System. 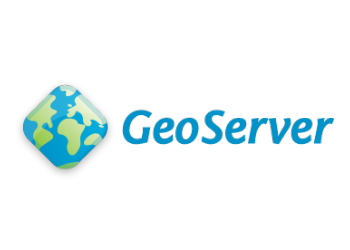 Designed for interoperability, Geoserver is the software for geospatial data sharing via web services. It can be used for pumping-publishing data stored in the most widespread database management systems, commercial and free and open source software. This software is one of the most integrated solutions regarding catalogue servers and it is globally used, as one of the most “mature” free and open source software. The software has been chosen by many European mapping organizations for the implementation of catalogue metadata, of data and services, search server service. 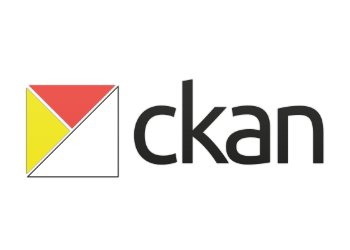 CKAN is a globally widespread data management system which makes data accessible providing tools improving data publishing, sharing, search and use. CKAN is addressed to organizations who are publishing their data, central government, local government, companies, aiming to make their data open and available. Do you need help with these technologies?